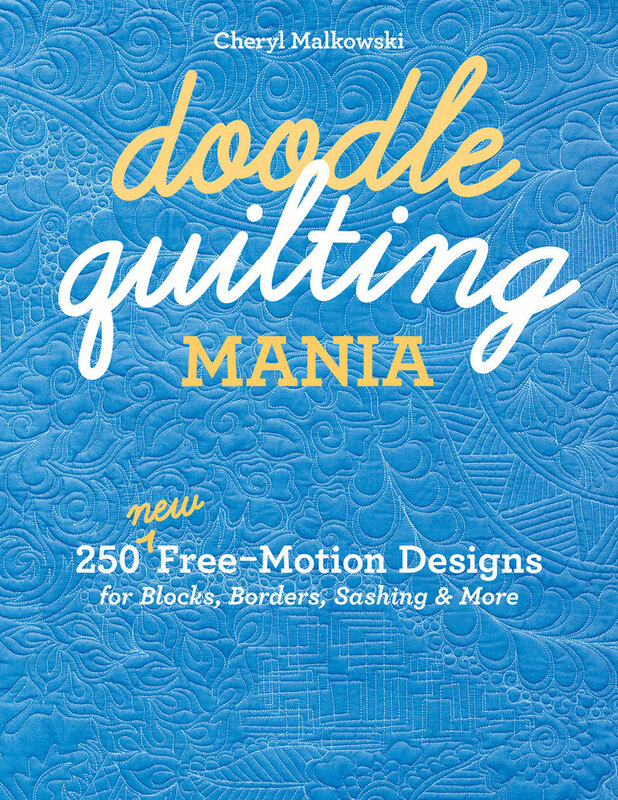 Get excited for the long-awaited sequel to Doodle Quilting: Doodle Quilting Mania! Over 250 new designs! 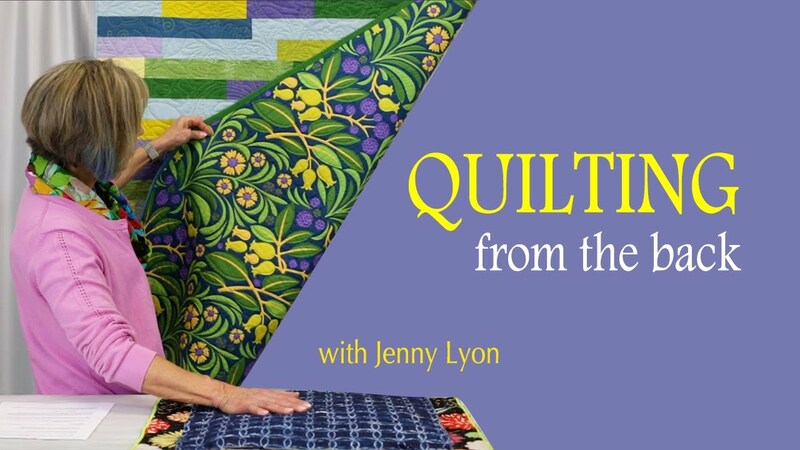 Listen into episode 213 of Fresh Quilting to hear A Few Scraps and Flying Parrot Quilts talk about free form quilting! 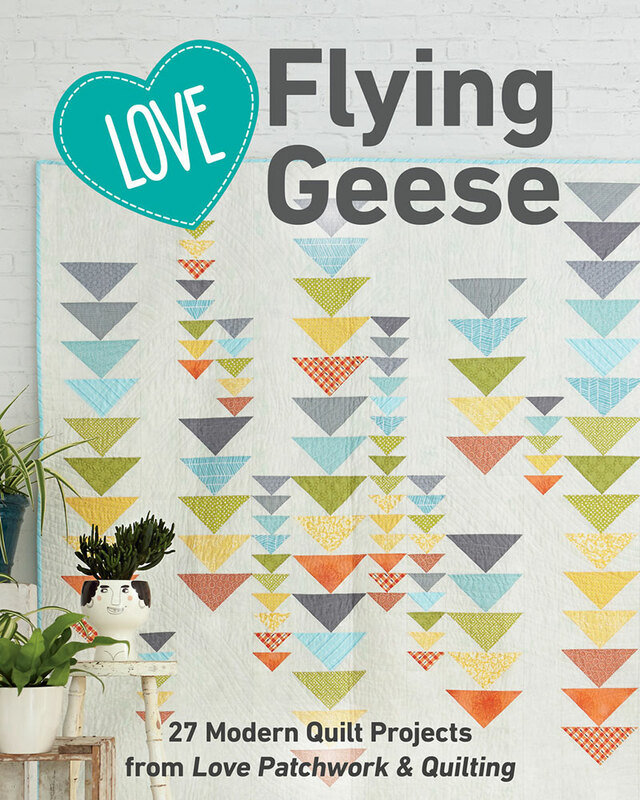 Love Flying Geese is here! Join us for the blog tour kickoff with 11 of your favorite designers, giveaways, and behind the scenes tidbits! 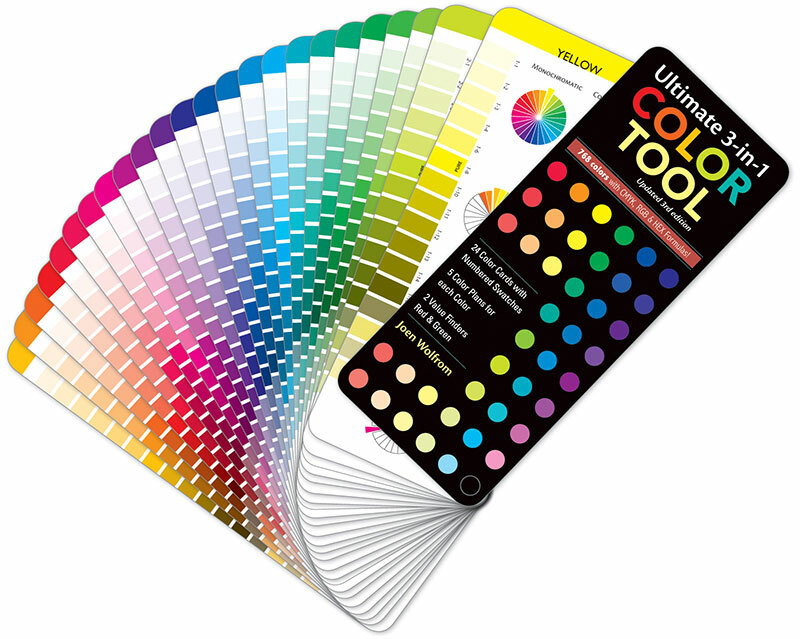 What was our #1 best-selling product in February? Count down with us to find out! Get to know debut author Sheila Christensen in this fascinating interview! 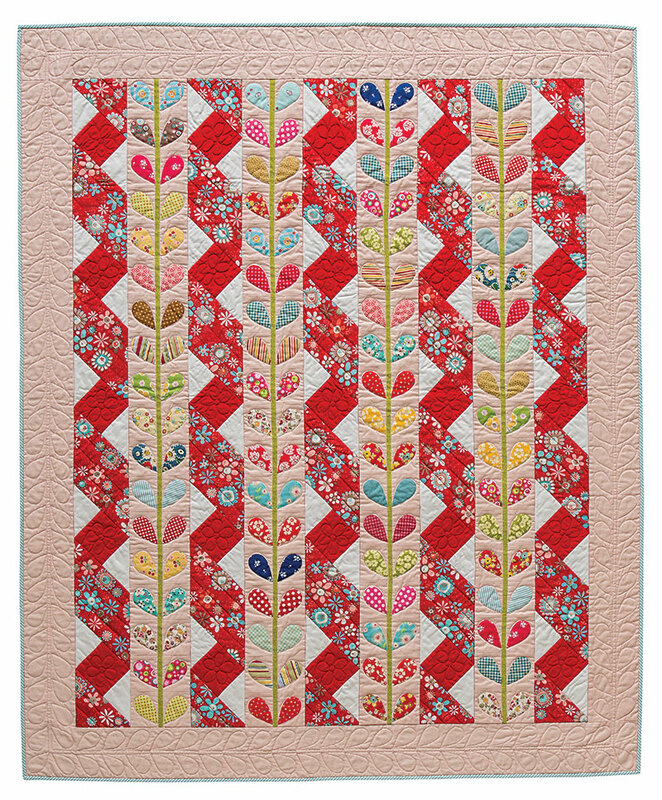 Celebrate spring with this free pattern combining piecing and appliqué! Wow! 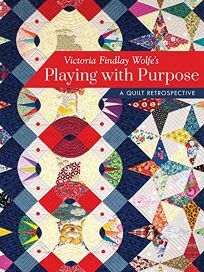 What an amazing review of Victoria Findlay Wolfe Quilts new book from Publishers Weekly! 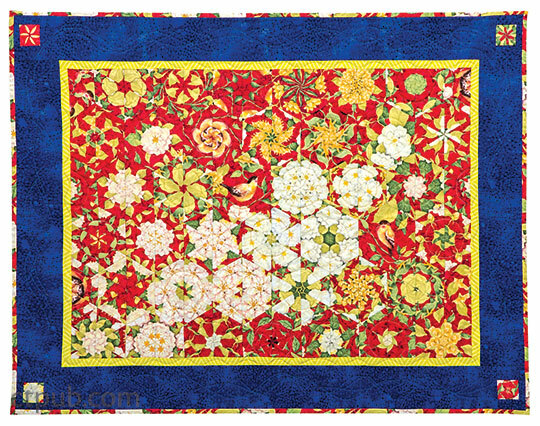 "It’s not necessary to be a quilter to feel inspired by this enthusiastic meditation on creativity." 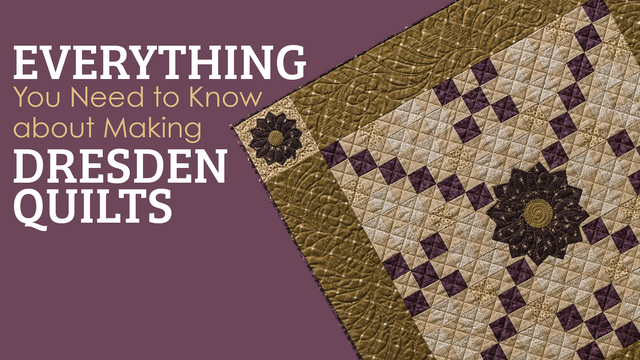 Piece perfect Dresden plates with this amazing video tutorial! 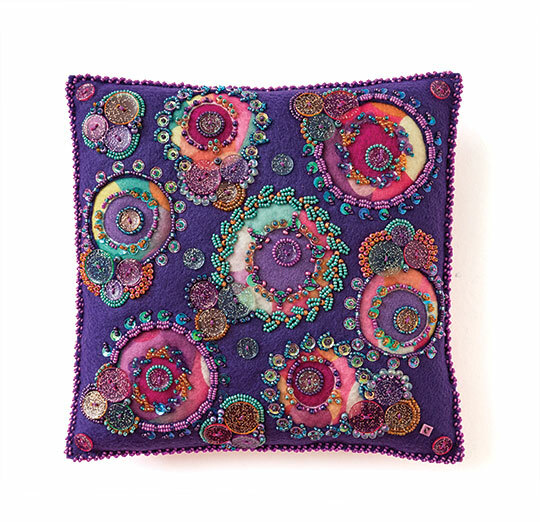 Less than a month until Beaded Embroidery is here! 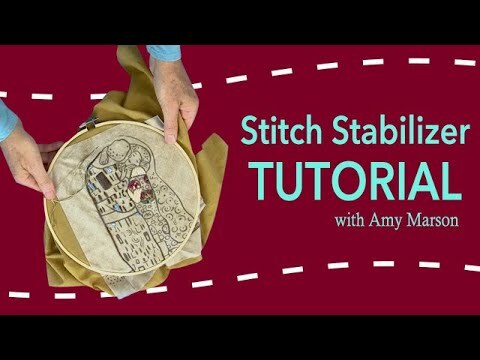 How to Quilt From The Back: Jenny Lyon, author of Free-Motion Quilting from Ordinary to Extraordinary shows you how to quilt from the back in this video tutorial. Enjoy!